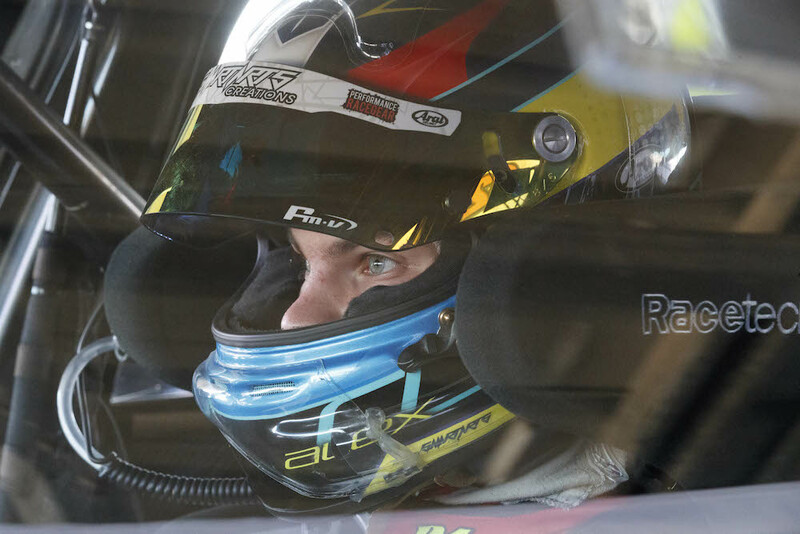 A switch to the British Touring Car Championship is among the options being explored by Alex Rullo for 2018 following the early finish to his rookie Supercars season. 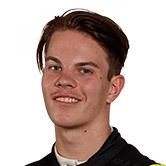 The 17-year-old’s campaign with Lucas Dumbrell Motorsport officially ended today, with the parties agreeing to an immediate split on the eve of the ITM Auckland SuperSprint. It comes after LDM informed the driver at the Vodafone Gold Coast 600 that there is no room for him in its 2018 plans, which include linking with Prodrive and an equity investment from Phil Munday. Eating dinner in Auckland with the LDM crew when the parting of ways was formally agreed between his father/manager, Peter, and Dumbrell, Rullo says he’s had plenty of time to process the situation. “I’m pretty chilled out about it to be honest,” Rullo told Supercars.com ahead of a planned return to his native Perth tomorrow. “It was a bit of a shock at the Gold Coast, next year was being talked about a lot with new cars, new workshop, all of that, but you get thrown heaps of curveballs in life and you just have to deal with it and move forward. “In our original contract there was an option there to drive for the team next year and when the issue arose [on the Gold Coast] it had to be sorted out. “Until the contract was terminated today we both still had to follow the terms, so I came here just in case it wasn’t terminated before the weekend. With the split having been on the cards for a fortnight, efforts are already underway to secure a new drive for the teenager in 2018. Peter Rullo confirmed to Supercars.com that he has held talks with multiple teams that could keep Alex in the Virgin Australia Supercars Championship, while a BTCC squad has also been in contact through a mutual connection. Having started 2017 amid controversy over his young age and inexperience, Alex says the season has prepared him well for the future. “I think I’m at the level where if I’m put in a competitive car, no matter what the series, I’m ready to strive for good results,” he said. “We’re looking not just in Supercars but all over the globe and whatever the best opportunity is we’ll take with both hands. 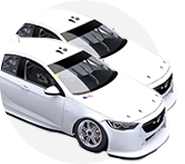 “I don’t know a lot about the BTCC, but we’ve got a few contacts over there and if that ends up being better than what’s available here, that’s what we’ll do. ‘It will be hard if I have to say goodbye to Supercars with all I’ve learnt without being in a situation where I can push for some really good results or make my mark. While not getting to experience Pukekohe this weekend, Rullo could be back in action as soon as Newcastle, currently exploring opportunities to gain miles at the circuit in a support category.